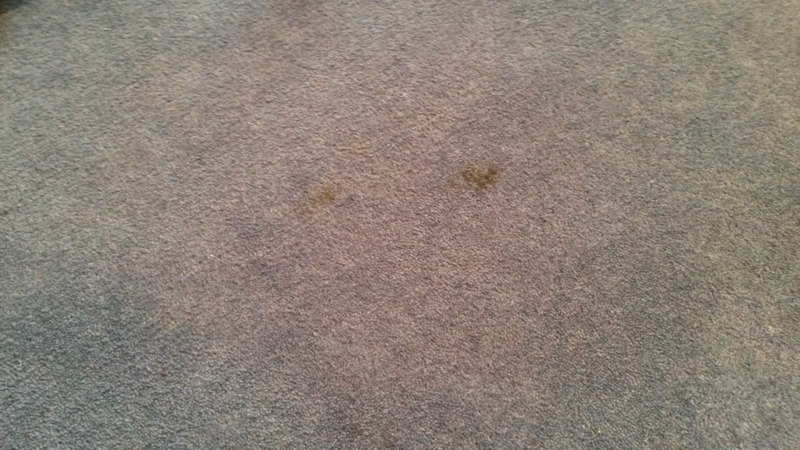 If you have children in your house it is inevitable that you will need a stain remover at some point, whether it be for clothes, furniture or carpets. 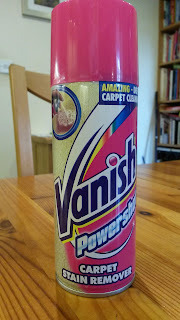 I always tend to reach for Vanish when I find a stain as they have products for pretty much every stain you can think of. They also have a handy guide on their website where you can get advice on how to remove all sorts of different stains and the best products to use. Vanish recently sent me a few products to try so I thought it was the perfect opportunity to try and get rid of the stains on the playroom carpet. 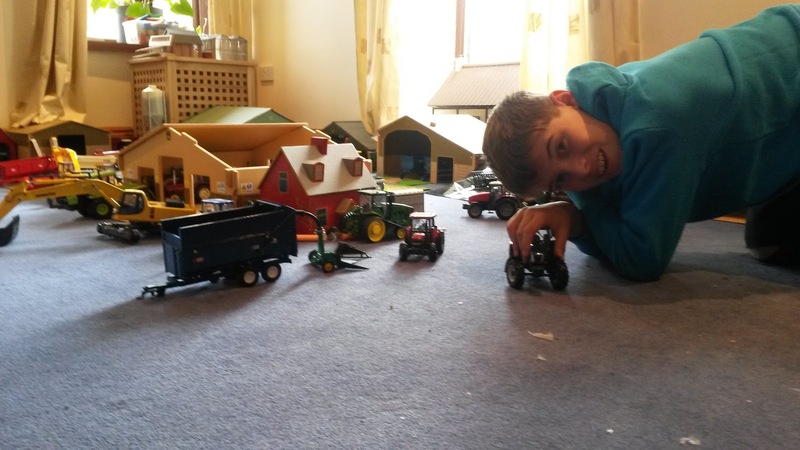 The carpet has been down since we moved in 11 years ago and it doesn't get hoovered as often as it should due to Luke having his farm in there. 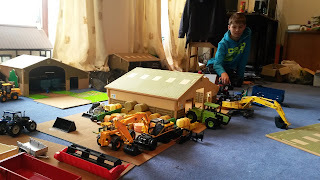 I usually try and give it a good clean in the school holidays so then Luke has time to redesign and re build the farm. 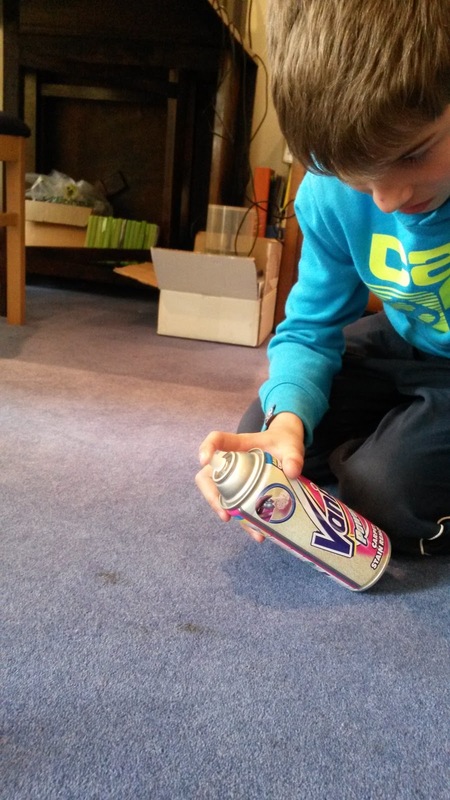 I used Vanish Powershot which has been specially formulated to deliver unbeatable stain removal for your carpets. The innovative foam gets to work immediately, removing stains by driving deep into the carpet pile. It's unique fizzing action helps dissolve and lift stubborn carpet stains caused by household items like coffee and even red wine! The stains on the playroom carpet weren't caused by coffee or red wine, more likely Ed's wheelchair or one of the boys spilling something but they looked just as tough and sponging them with water hadn't made the slightest bit of difference. Before I used the Vanish Powershot I tested a small area of carpet in the corner of the room, just to be sure that the colour was fast. 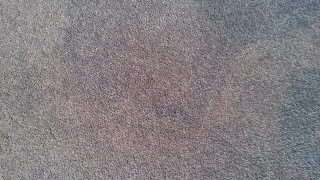 The following day when the patch was dry and the colour was still the same I set to and tackled the marks on the carpet. 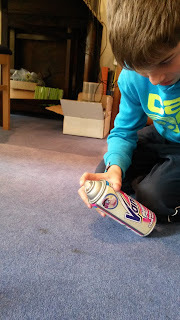 Vanish Powershot is really easy to use, before you start you must remove any solid residue from your carpet and then all you need to do is shake the can well and spray from about 15cm above the stained area. 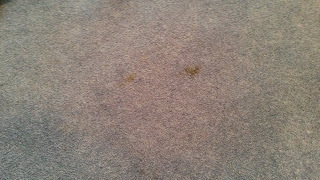 You then blot/rub with an absorbent cloth and your stain hopefully disappears! 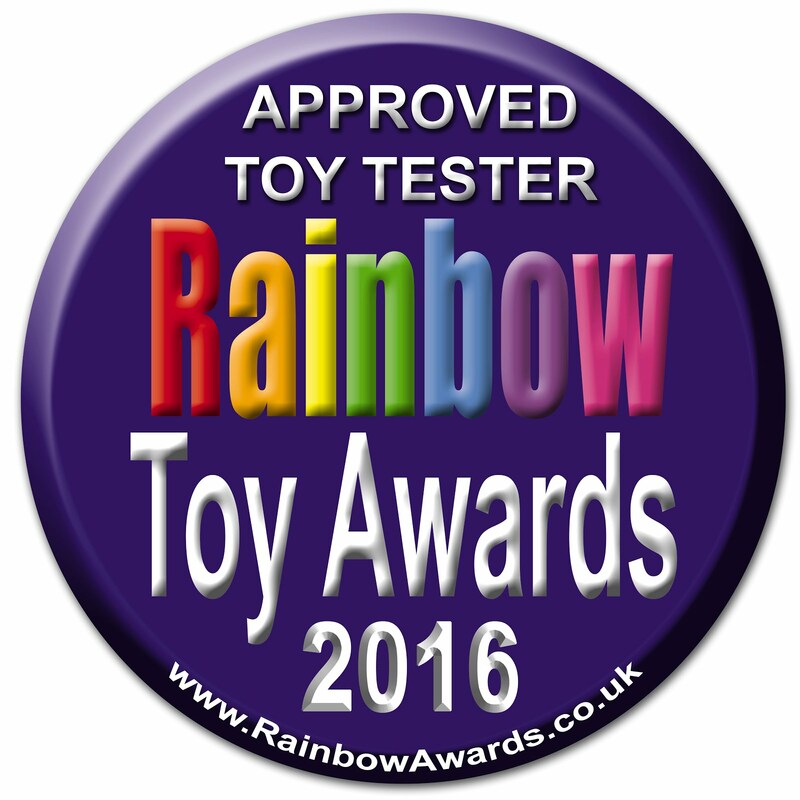 As you can see from the pictures the stains came out, I was really impressed how easy it was to use and would certainly recommend it. 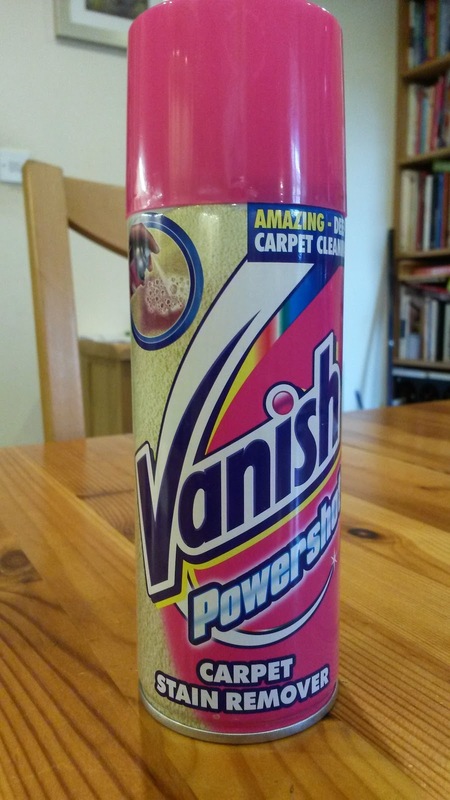 we only had a couple of small stains on the carpet but if you have a larger area to clean why not try the Vanish PowerPowder Large Area Carpet Cleaner. 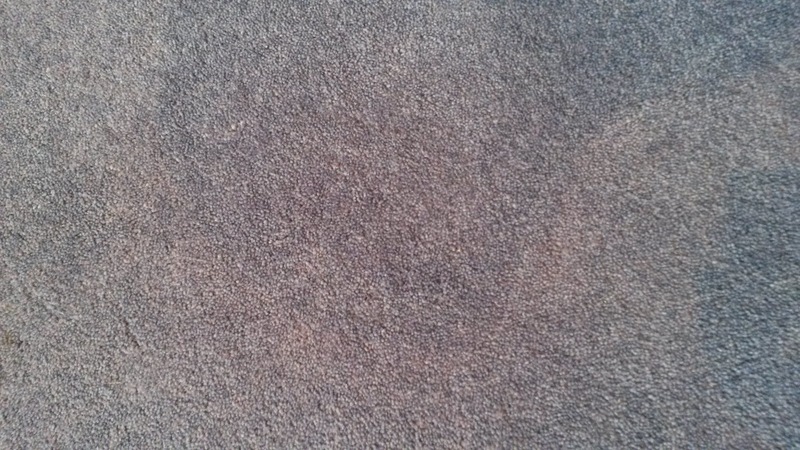 The moist powder helps remove tough ground in dirt, odours and dust trapped deep in the carpet pile. 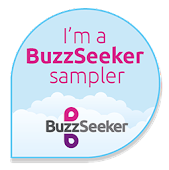 It has been designed for easy use on large areas of your home and the fast drying action of the powder means your carpets are dry in just 20 minutes, so you can enjoy your clean, fresh and soft carpets in no time! 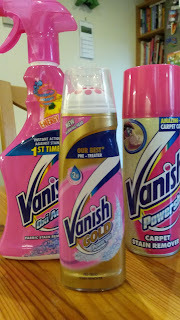 Disclaimer - I received Vanish products for the purpose of this review but all words, photos and opinions are my own.